Is this a Flash Deal I see before me? 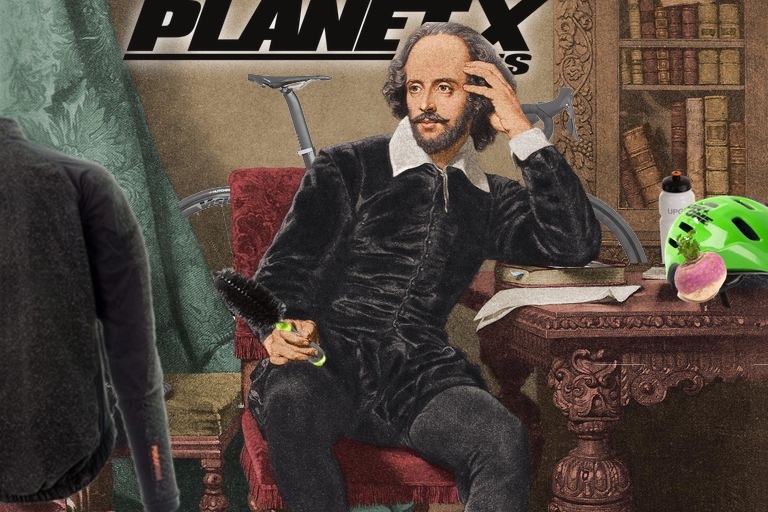 Tis a little-known fact that William Shakespeare wast recently hired as sales and marketing manager of Planet X.
Whilst better known for his historical dramas the Baird as that gent is known to his friends is a keen mountain biker and road cyclist with over 400 years of cycling experience on his CV. This is Shakespeare's first "Flash Friday Sale" - he was challenged over the craziness of the offers but was defiant with a "Though this be madness, yet there is merit in it" - so he seems to know what he is doing. That is the short and long of it. We have seen better days at Planet X, though what's done is done and the Bard was insisting he'll not budge an inch. 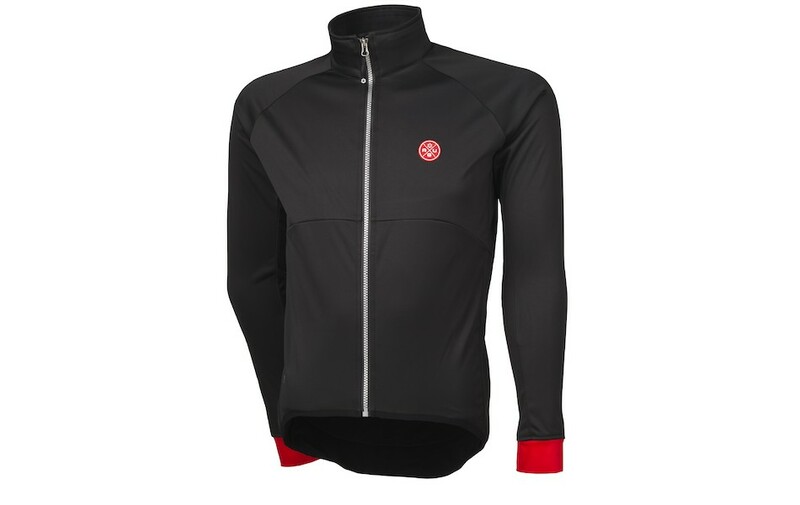 Straight in with a knockout offer on this lovely just arrived Agu Martello jacket. No messing with this pricing, straight to the gallows. 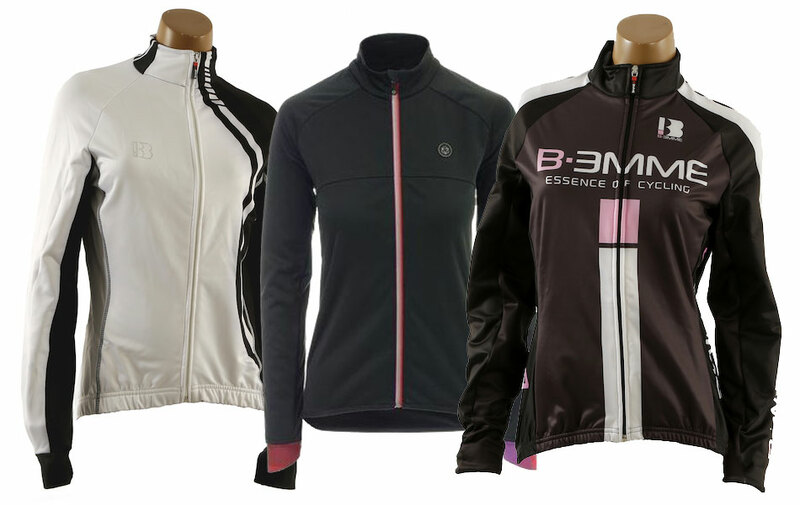 2/ "The lady doth protest too much methinks" - Agu and Biemme Maidens Winter Tops - for only 400 shillings. William has been aware of the oft criticised lack of women's products tendered by Planet X and took quick and decisive action to address this issue. Only 20 of the Queen's pounds for these absolute finest garments tailored specifically for maidens and ladies, huge huge reductions. The Baird means business. 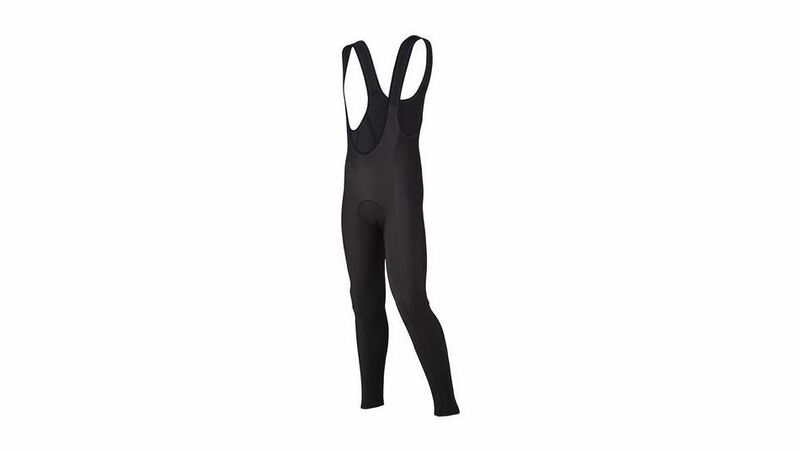 3/ "Now is the winter of our discontent" - Agu Bib Tights - Only 20 of the Queen'spounds. As an accomplished rider, William knows the importance of keeping his nether regions warm. "My little William needs protection from the elements and these Agu Hiberno bib tights are both warm and comfortable. 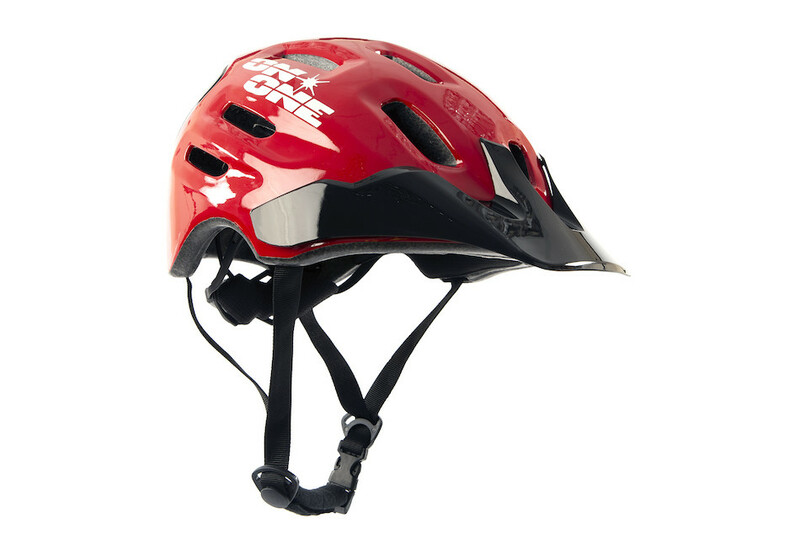 Even better they are the type without chamois so I can wear em over my bib shorts and keep little William even more snug and cosy." 4/ "Misery awaits a man with strange base layers" - 365X Long Sleeve Tops all at a flat 150 shillings. 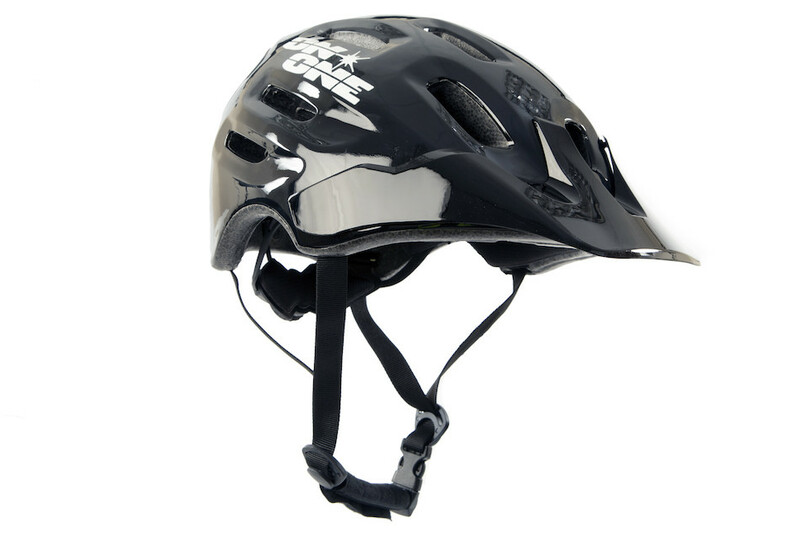 There is nothing more miserable than riding in a poor base layer, keep dry, keep comfortable, its that simple. 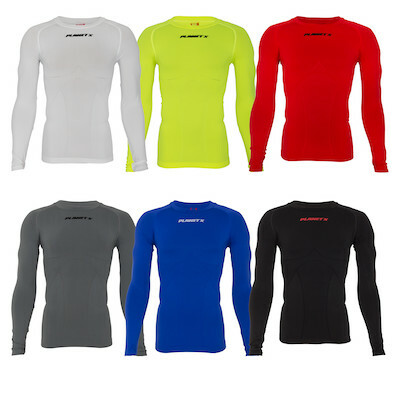 The 365x long sleeve base layer is, we think, the best selling baselayer in the UK cycling industry and with good reason, it works, it looks great, and it's cheaper than a jug of mead. 5/ "Double double toil and trouble. 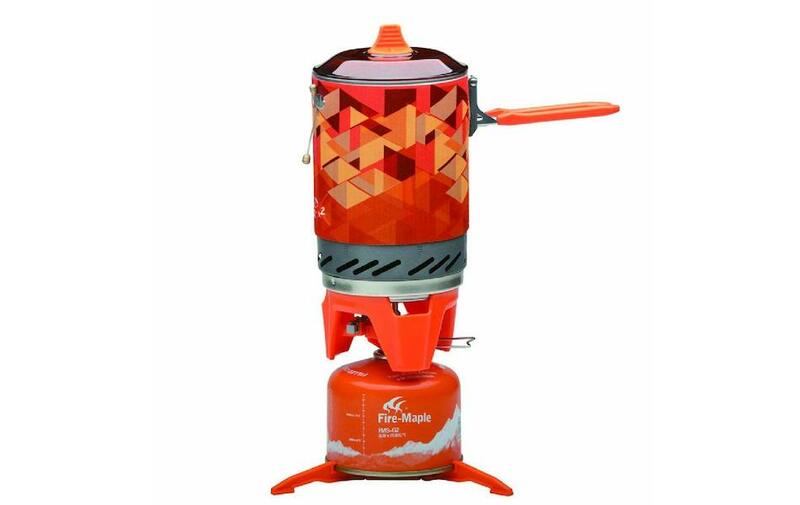 Fire burn and cauldron bubble" - 30 Queen's pounds for a Cauldron cooking system. The perfect cauldron, fit for burning and bubbling and reduced to a flat 30 quid. This will be gone very quickly. 6/ "Friends, Romans, countrymen lend me your arm warmers. 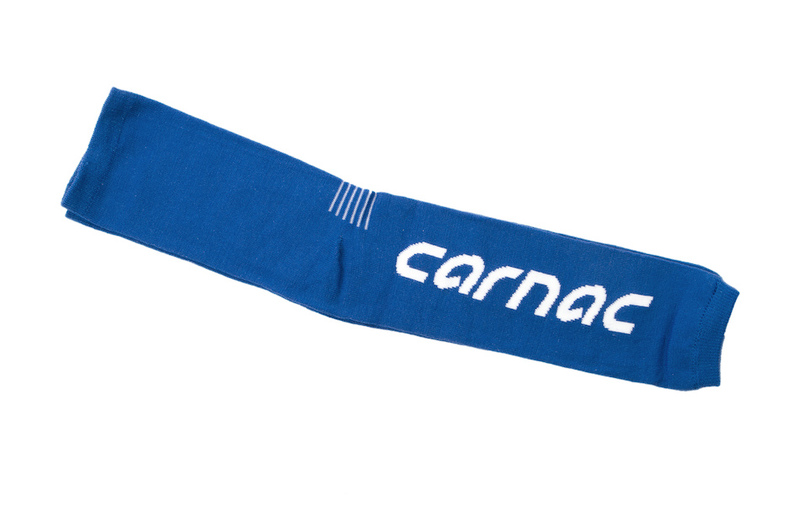 I come to bury Caesar not to praise him" - Carnac merino arm warmers for only 100 shillings. There's nothing worse than your best mate nicking your arm warmers, so don't lend them just buy him a pair for a fiver and you will be left in peace. 7/ "By the picking of my thumb. Something wicked this way comes. Open, locks, whoever knocks wish I'd bought those merino socks" - 3 queens pounds for merino socks. As a perennial sufferer of cold feet, William is all too aware of the warmth and comfort of our famous Thicky merino socks. They are at 3 quid, with a huge selection of great designs at prices that reduce our competition to tears. 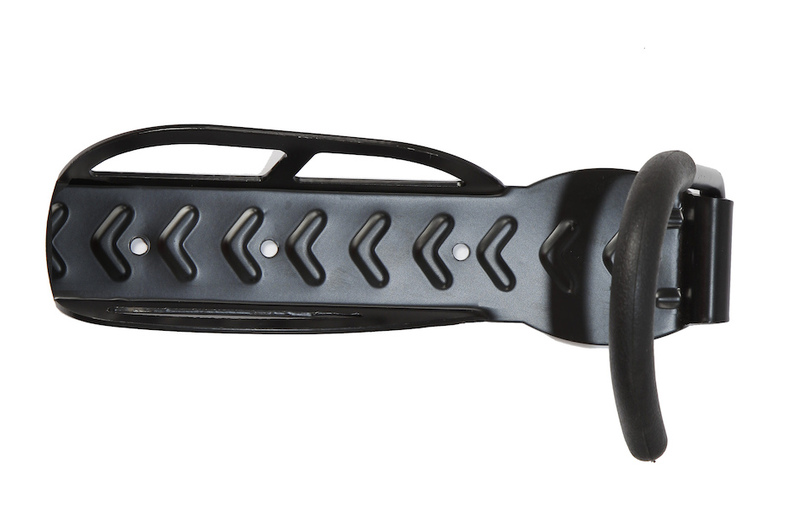 8 / "A bicycle a bicycle, a kingdom for my bicycle" - EC130 for a knockout 1250 pounds. A bit risky, "blow the doors off strategy" this from our new marketing manager. 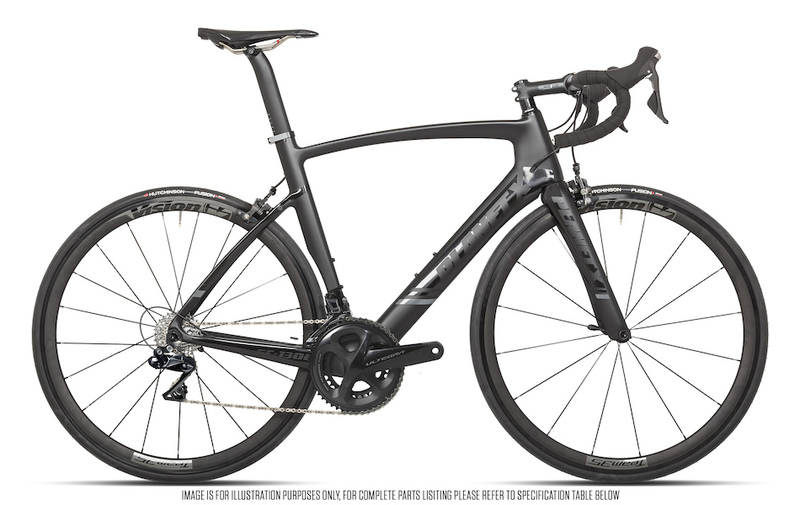 A big, big call to drop our best ever selling and award-winning bike to its lowest ever price. Bikes are ready to ship right away and it's a big bold brassy decision from Mr Billy Big Balls Shakespeare. Could backfire. Be quick, if you are tempted because they might not be around long and he might not be around long. 9 / "Can one desire too much of a good thing" - Potions and Lotions for your Nutcrackers 2 quid. We are moving from the strange to the ridiculous with this boy, he's knocked our best selling bike out the park and now turns out he is into a bit of knacker lacquer and introduces the hugely popular Enzos 2oz cartons for a flat 2 quid, in both menthol tingle and plain Jane flavour. Rubbing creme into your buttocks is even more fun than usual at this price, no excuses now for those boils and troubles. 10 / "For the rain it raineth every day" - SKS Mudguards at 20 queens pounds. 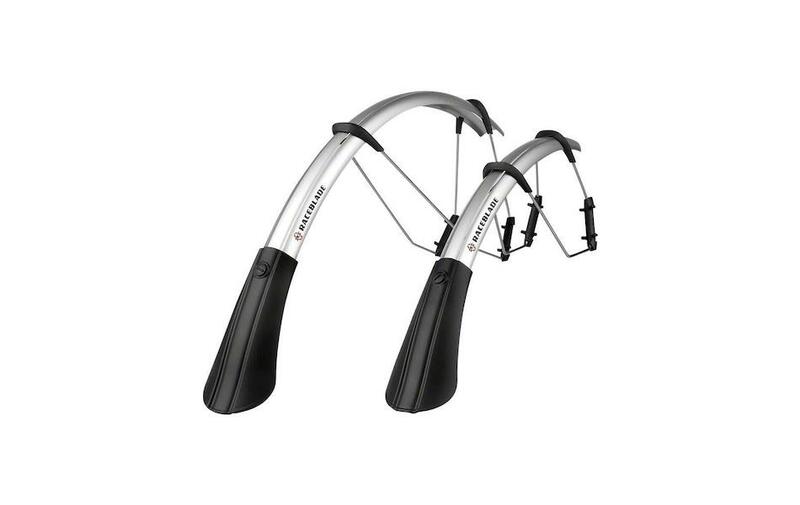 From the sublime to the ridiculous, The eager-eyed will notice that he has now lifted the price of the SKS mudguards from 19.99 to 20 quid. "But it raineth every day" he implores and for sure SKS Raceblades at 20 quid is the cheapest in the Northern hemisphere. He's crafty this boy, Shakespeare fights a mean fight, when it raineth every day SKS mudguards at 20 quid are the Baird's banker of the day. 11/ "Out out Brief Candle" - Long-lasting Canopus lights for 100 shillings. Hugely impressed after testing these - "they are better than candles" - Shakespeare saw the sales opportunity immediately and bangs them straight to a flat 5 Queens pounds. Big volume seller tis sure to be, will be sold out pretty quickly. 12 / "See how she leans her cheek upon her hand. 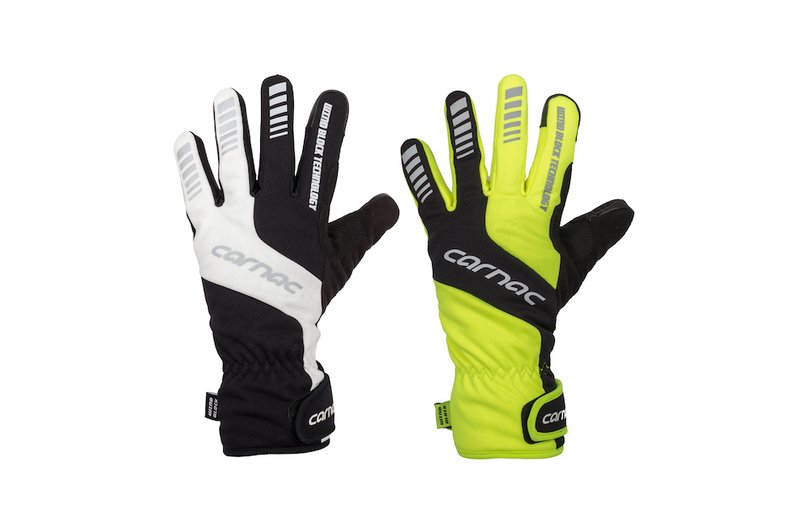 O that I were a windblock glove upon that hand" - 10 Queens pounds for Carnac's super warm winter gloves. 13 / "To 650b or not to 650b" - Clement folding 650b Gravel tyres 10 queens pounds. 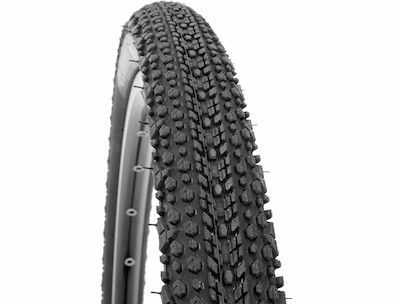 Even William knows these are currently pretty niche but the price tis good and tis worth highlighting and it's a cracking winter tyre. Tis brighter than the sunshine and must be witchcraft, how can this be. 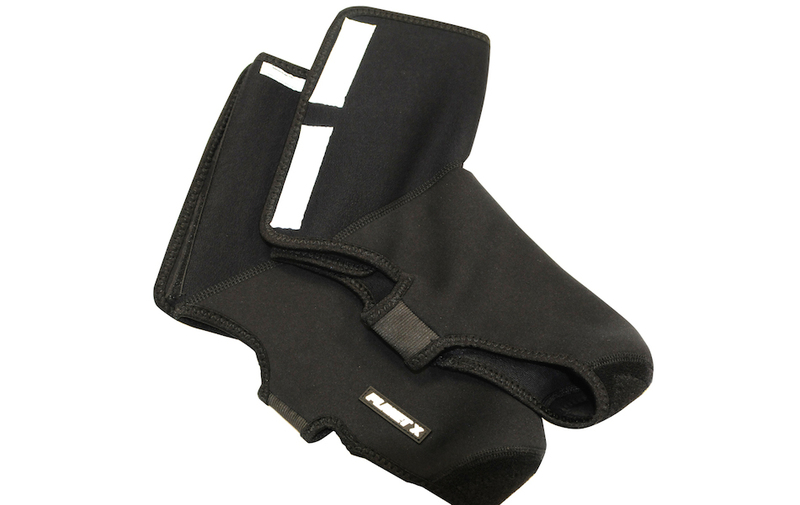 15 / "True it is that we have seen better days" - Planet X Neoprene overshoes 10 queens pounds. 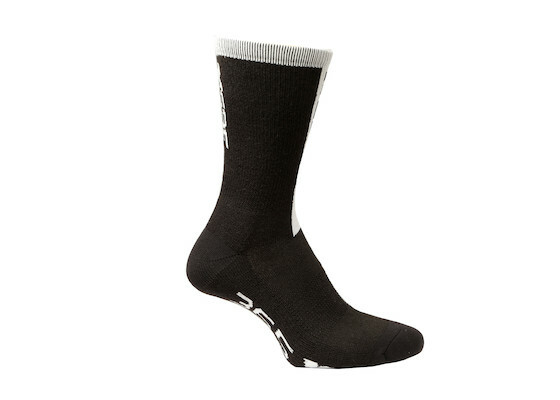 We were surprised to hear that Shakespeare has been a long-time customer of planet X and has been buying our no zips overshoes that are virtually unchanged in over 25 years of production, a testament to the bold simple functional user-friendly design. No broken zippers here! Most of our customers have a pair, they have probably seen better days so its probably time for a new set and at a flat 10 queens pounds it's rude not to. 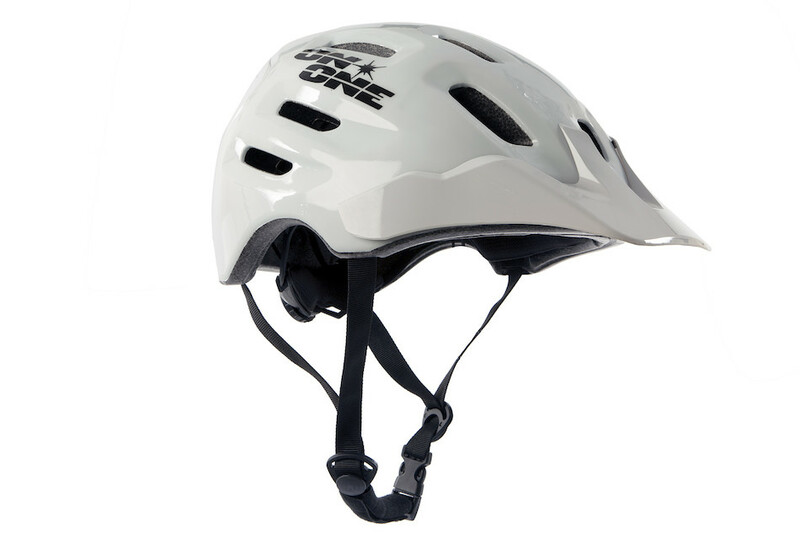 16 / "Uneasy lies the head that wears a helmet" - All on-one helmets a bonce saving 15 queens pounds. 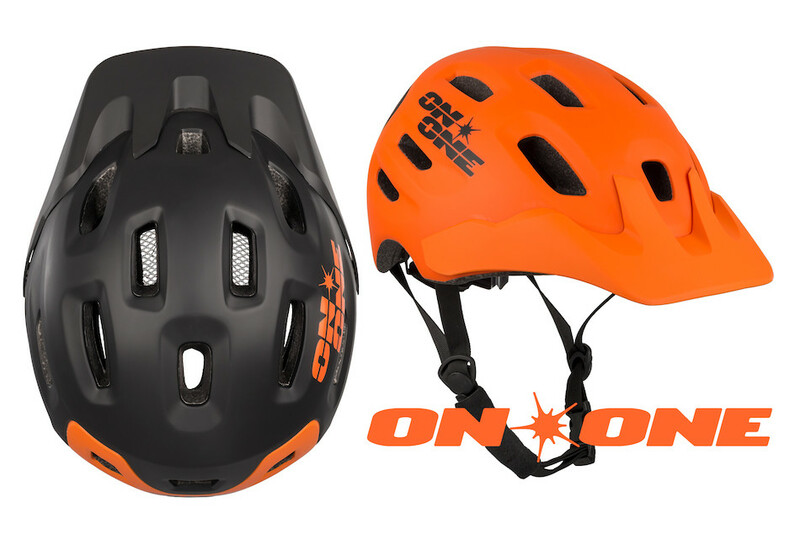 We recognise the importance of head protection and On-One helmets have been our best selling helmet in the past year. They are just back in stock and we have quite literally bought a boatload, well more of a canal barge size but its a heck of a lot. 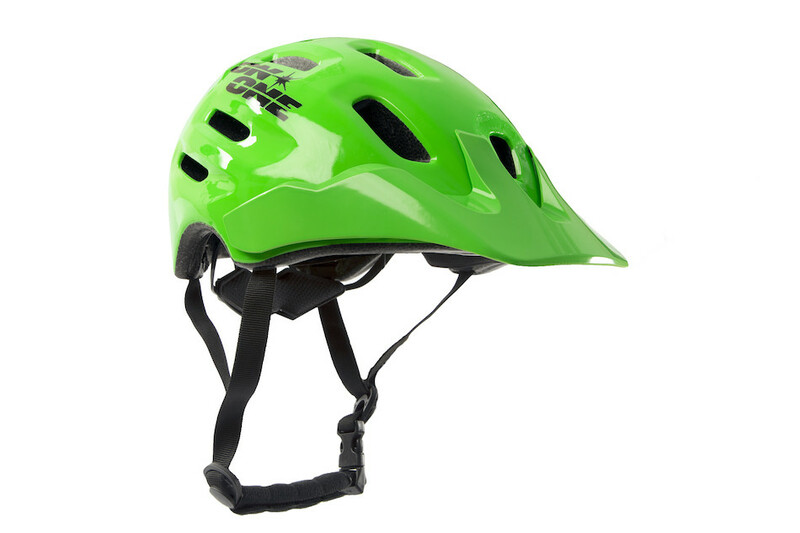 Available in loads of new colours. Could do with getting them out the door and onto your head. It's Shakespeares second biggest call of the day he is throwing caution to the wind now. 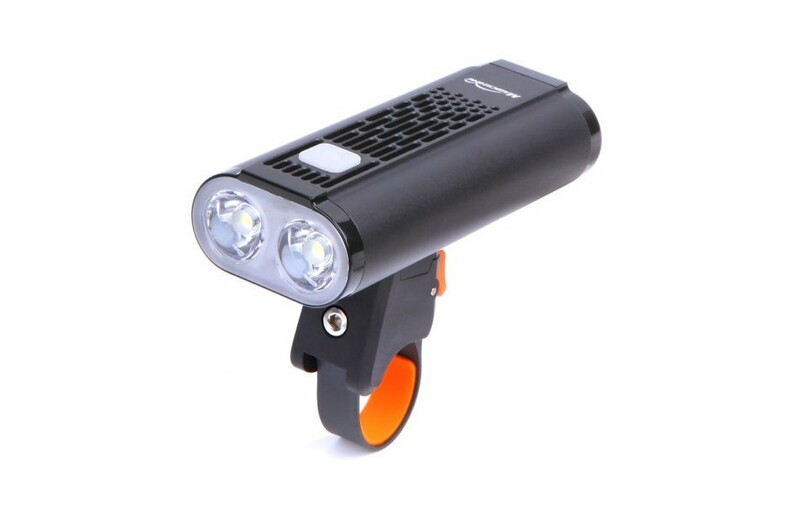 17 / What light through yonder window breaks" - Momnteer 1400 lumen at 50 quid. Oh thy for a winters night, thy can ride a winters night with these babies. 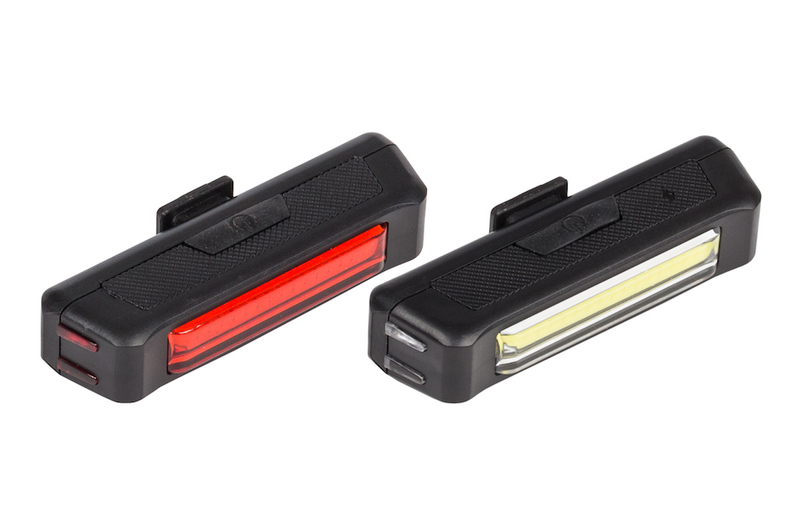 Perfect commuter light. 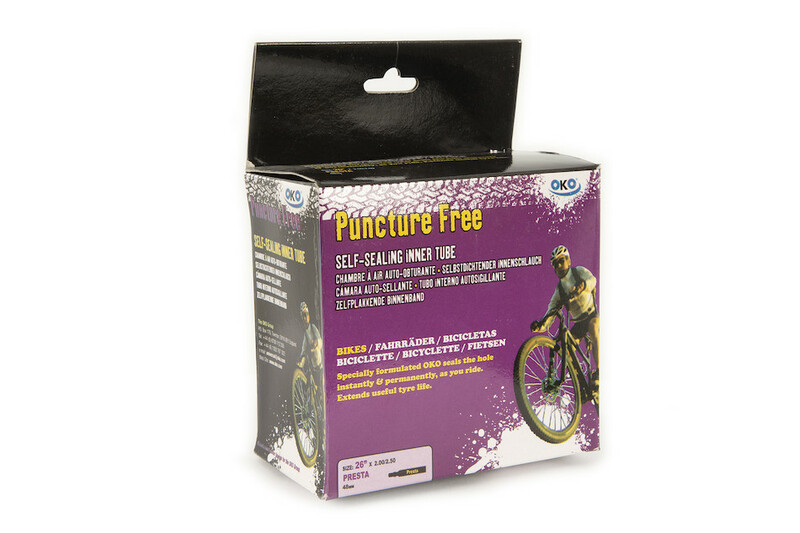 18 / "Yet I don't fear thy puncture, it is too full of the OKO milk of human kindness" - OKO Self-sealing tubes for a remarkable 40 shillings. Tis a strange milk type fluid that protects thy tubes from the devil's thorns.Remarkable price of 2 queens pounds. 19 / A fool knows himself to be wise but a wise man knows himself to be a fool" - 2 queens pounds for a Jobsworth Bike Hanger. Shakespeare knows that keeping a clear and tidy garage / shed / outhouse / loft is a key part of mental and organisational wellbeing. This is why he chooses The Jobsworth Bike Hanger to get his bikes up and out the way, no more tripping over bikes strewn all over the place. Hang em up, be smart. It's 2 pounds for what we believe is our biggest selling product of all time.